This Rosato is as fruity blend of Pinot Noir and Zinfandel from the Mendocino Ridge AVA cold fermented separately and then combined and aged in stainless steel. 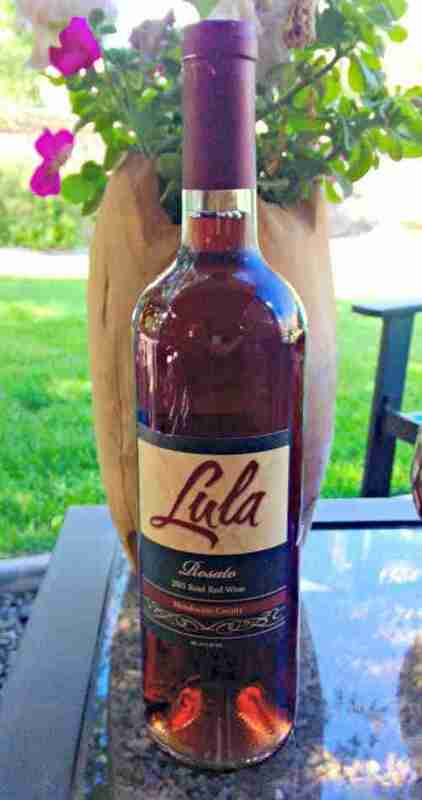 With flavors of cherry, currant, and ripe plum, it is a perfect wine to sit down, relax and savor. It will pair nicely with light flatbread pizzas or a simple light pasta dish. I love the light flavors of the wine and found it quite nice on its own as well. See full tasting notes below. Pinot Noir grapes from Peterson Vineyard in Comptche, eight miles east of Mendocino, 700 feet above sea level. Zinfandel is from dry farmed Mariah Vineyard in Mendocino Ridge AVA. 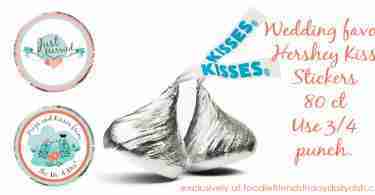 Hershey’s Kiss Sticker Wedding Favors – Free Printables! 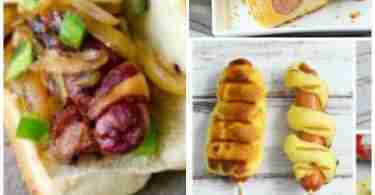 15 Creative Hot Dog Recipes!